Sires of the bulls are "Double Vision" & "Right Dimension." See our Facebook page for pictures of our herd sires. 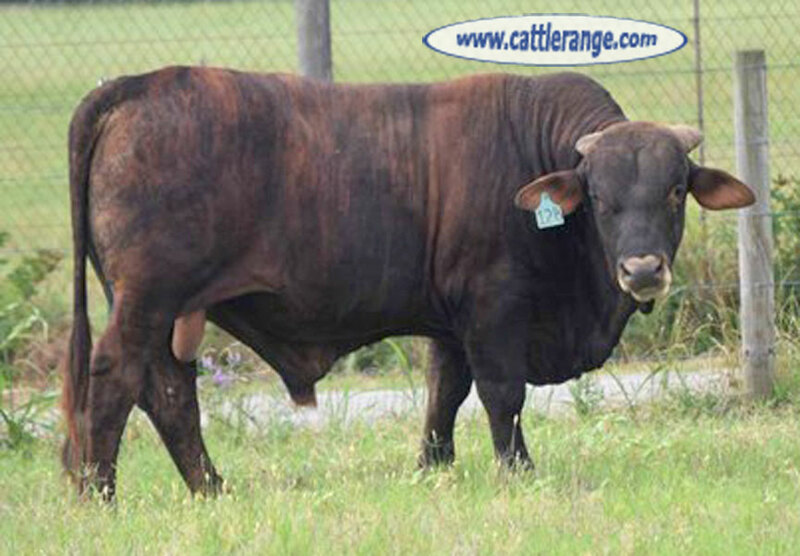 Double Vision is a full brother of the Collier Vision bull. 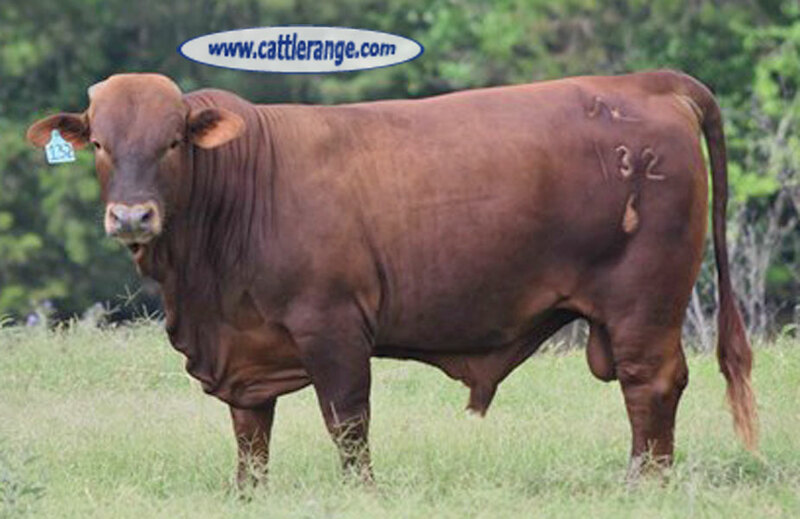 Right Dimension is out of a New Dimension son & was one of the high selling bulls in Collier 2015 Performance Bull Sale. 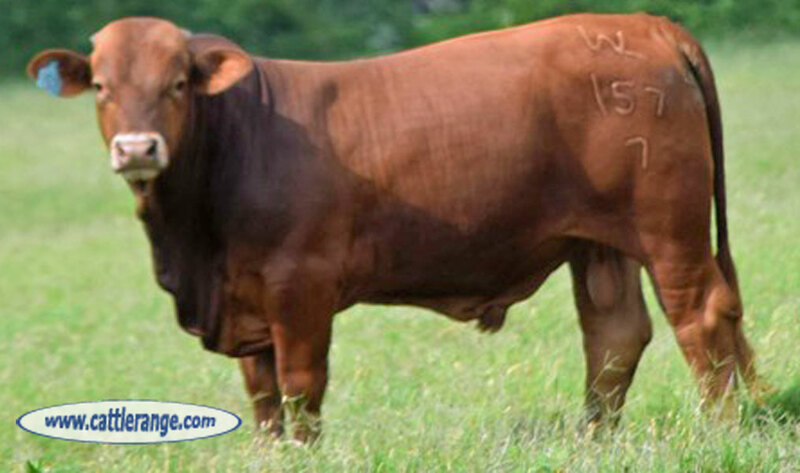 All bulls have been fertility tested, have great dispositions & are fully guaranteed. 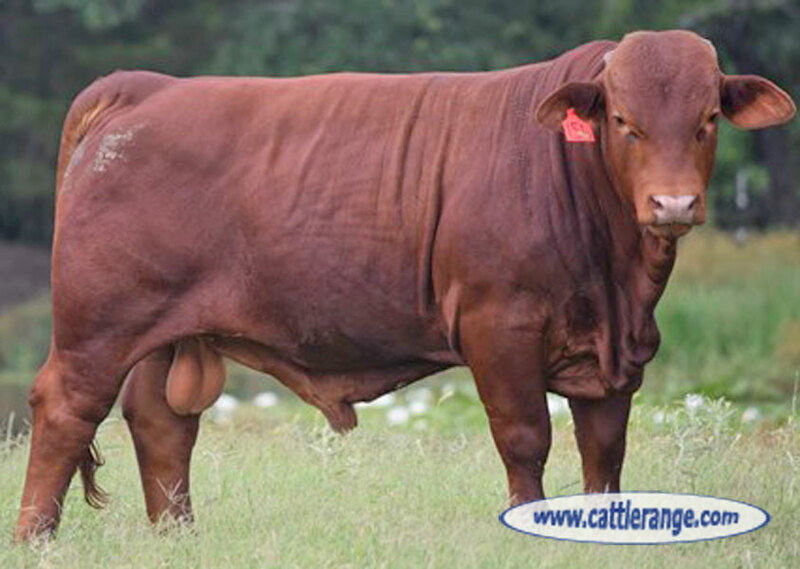 I also have 2 Crossbred bulls @ $2,000 per head.